How To Cook The Perfect Steak e-book | The Perfect Steak Co. | The Perfect Steak Co. Turning and Resting – what works and why! Cooking “The Perfect Steak” is the Holy-Grail of grilling and something 99% of people never Master. 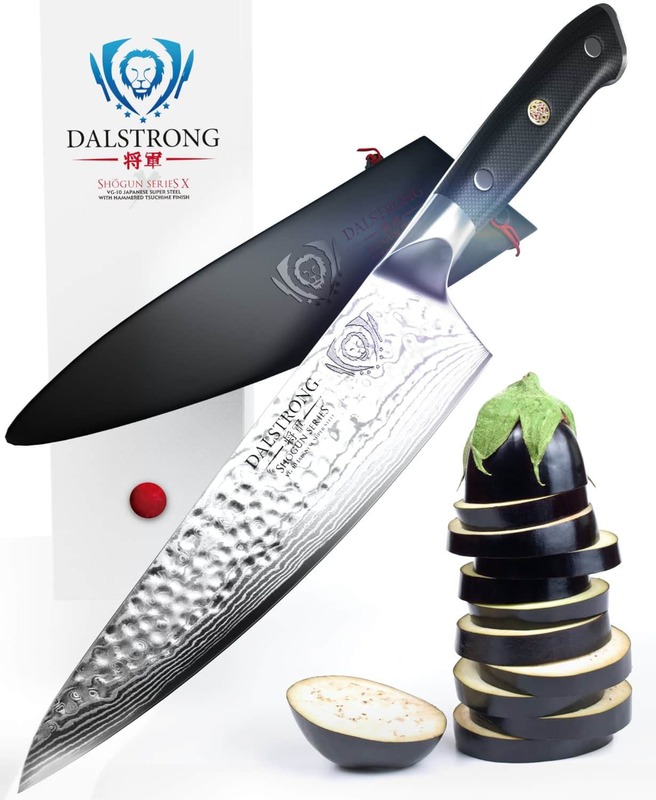 Today is your opportunity to share the secrets from some of the worlds leading Master-Chefs when it comes to cooking The Perfect Steak. I won’t lie to you though. Mastering The Three BIG T’s has taken some time. 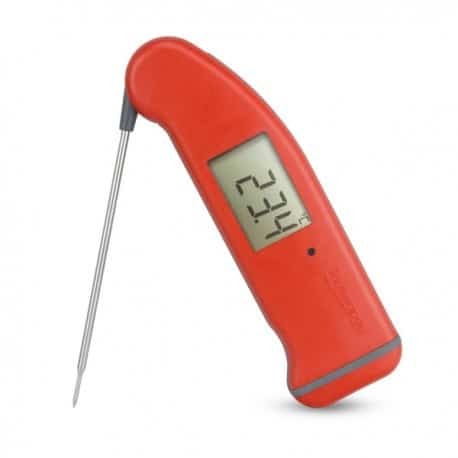 I lost count long ago, but to work out the system, I estimate I’ve cooked in excess of 500+ steaks, each one, standing there with a timer in one hand and a thermometer in the other – measuring, monitoring testing and trying again. What you’re downloading here is a copy of our first eBook, How to Cook the Perfect Steak. The new book is with the editors and we expect it to be ready as both a downloadable eBook and hard-cover within a few weeks. 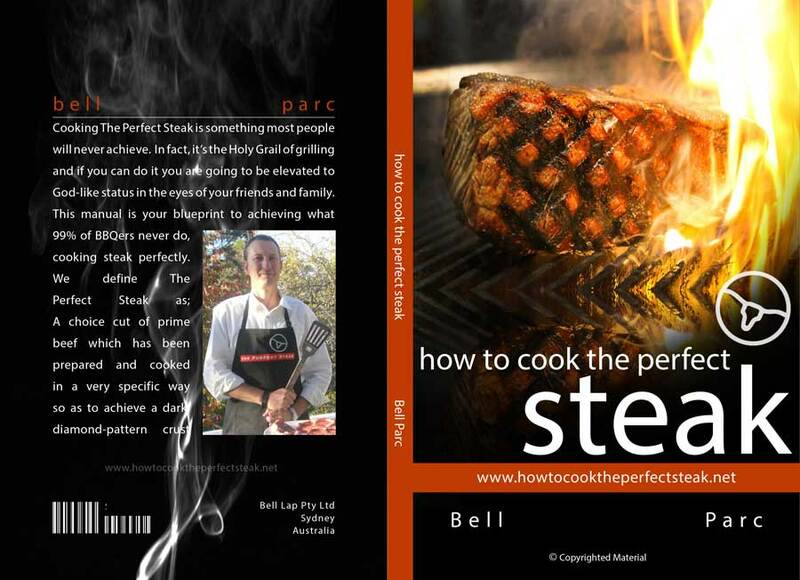 In the meantime, we’re offering our first book which contains a wealth of great steak cooking tips at half price. Do yourself a favour, pick up a copy today at HALF PRICE and get started right away with some of the best steak cooking secrets you’ll ever come across.